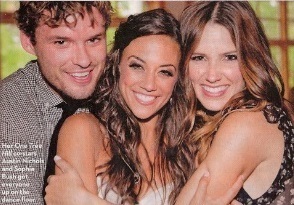 Austin and Sophia at Jana Kramer's Wedding. . Wallpaper and background images in the lances da vida club.